Country Meadows Montessori School is available to pre-school children 3 years and potty trained through 6 years. If you are interested in learning more about enrollment, please call for an appointment to schedule a tour with your child. You will be able to observe our children engaged in their natural joy of learning, while developing their full potential of success! 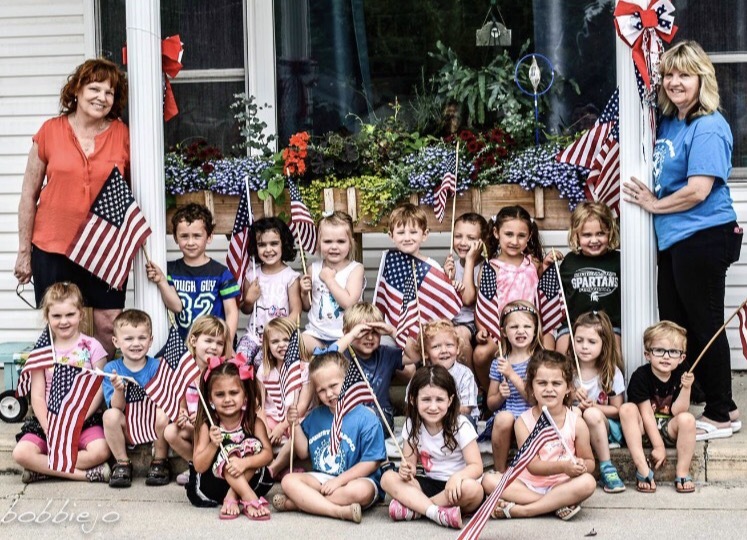 The curriculum of Country Meadows Montessori provides interdisciplinary studies of language, creative writing, math, science, geography, history, art and physical activity. This curriculum is taught using Dr. Maria Montessori’s world-renowned “hands on” teaching method. In order to achieve these high standards for your child, we are proud to have on staff five exceptional Montessori Certified teachers. Their extensive experience and Montessori training provide them with the needed insight to accommodate the individual needs of each child within a multi-age classroom. The essence of the Montessori philosophy is to develop within the child an ingrained sense of responsibility toward themselves, society and completing a “job well done”. We here at Country Meadows Montessori feel fortunate to have offered this philosophy to our community for over 20 years and now to your child. We, the team at Country Meadows Montessori Inc., are committed to designing and refining an environment that will guide the children on a path of life-long joy in learning. Another integral part of our program is to spark enthusiasm for their own unique self-construction, as well as motivating the children to fulfill their potential. Our mission is to teach and model self-respect, respect for others, and respect for the environment. coordination and lengthens the child’s concentration span. All these practical skills lead to an independent, joyful learner for life. We respect the worth, dignity and uniqueness of each individual. We believe in an environment of collaboration and cooperation among parents, students and educators. We educate the spirit and character of the child, as well as their minds.